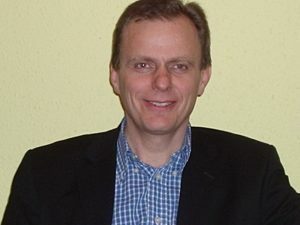 Welcome to my author website for my books and associated courses. I am still constructing this site. So, please visit again to check it out as new information, books and courses are added. In particular, I plan to continually add resources and additional information for my published books. So that’s another good reason to visit again! 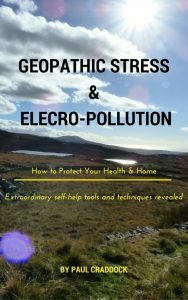 My Geopathic Stress & Electo-Pollution book is currently available on Amazon. 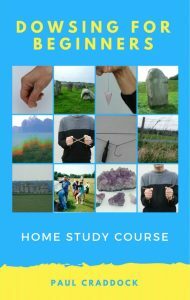 My Dowsing for Beginners book has been completed and is currently being prepared for publication.